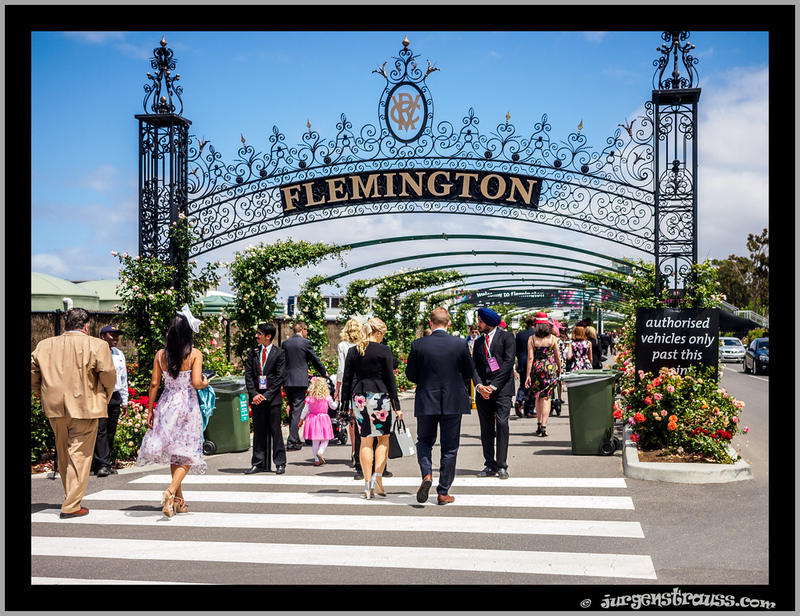 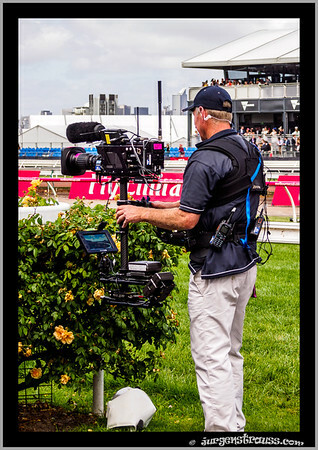 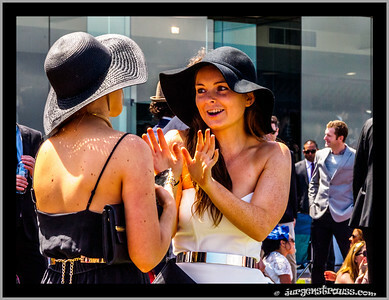 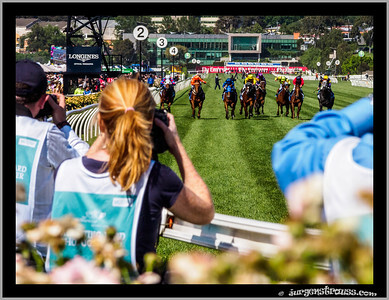 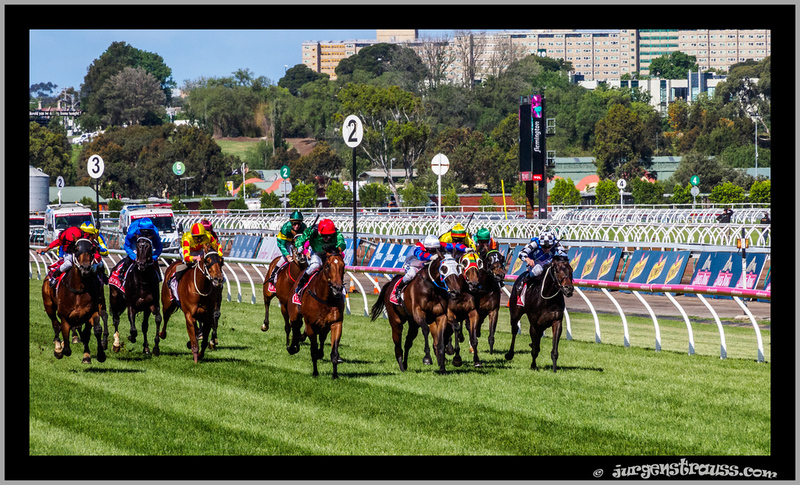 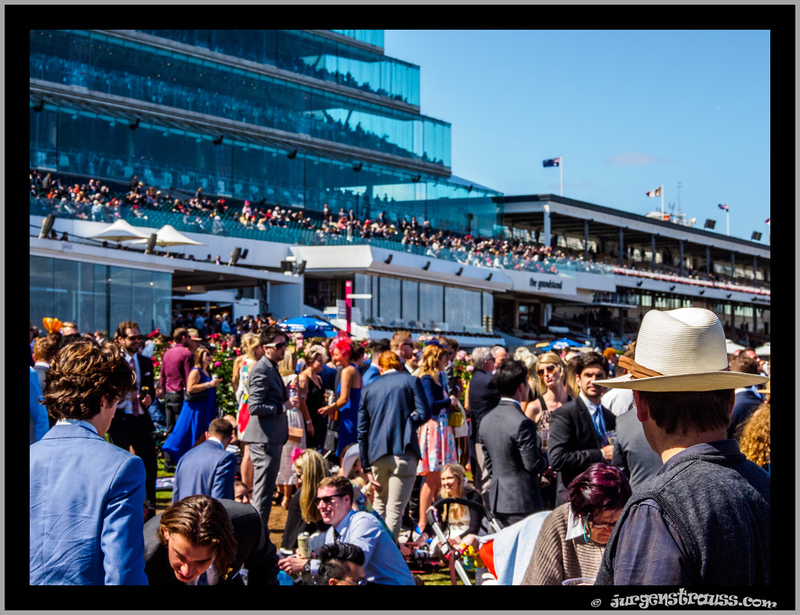 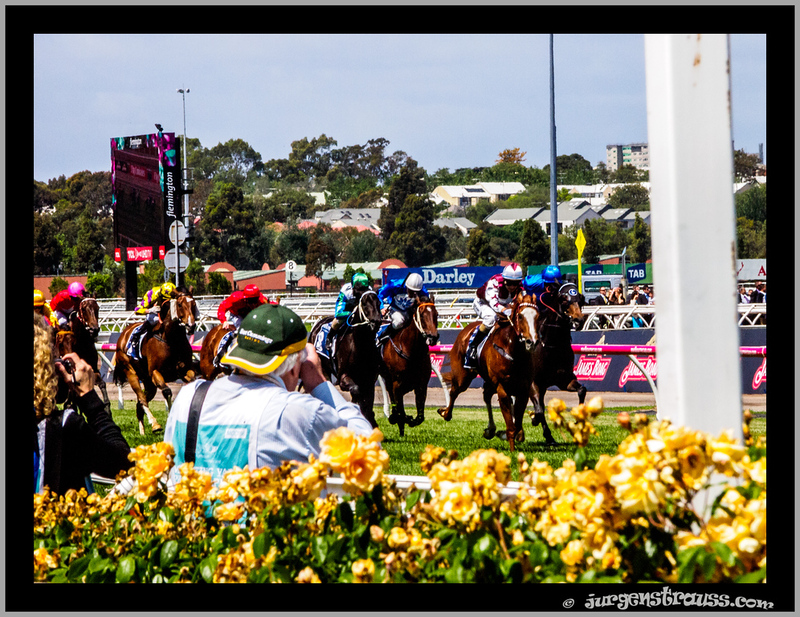 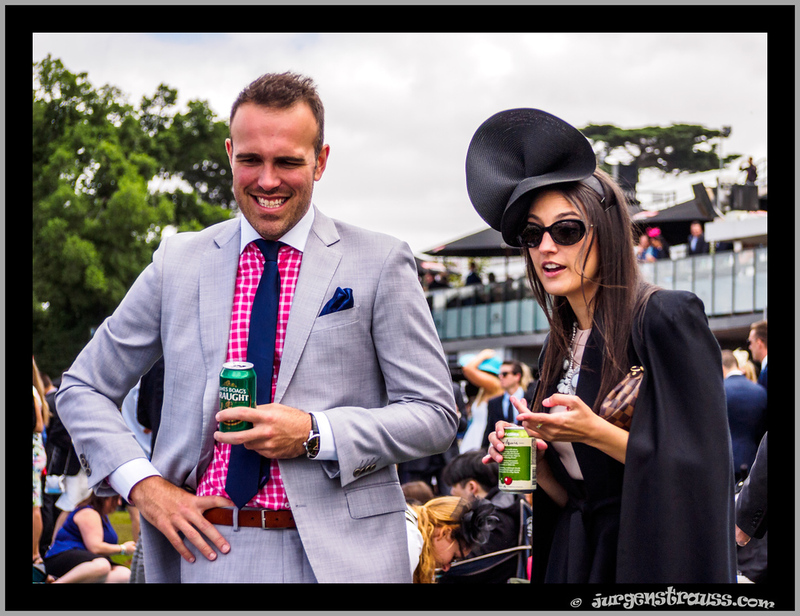 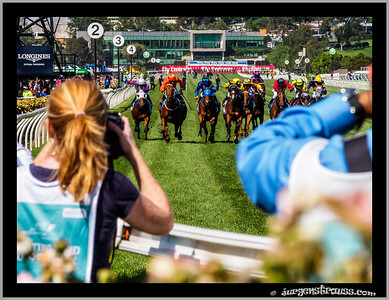 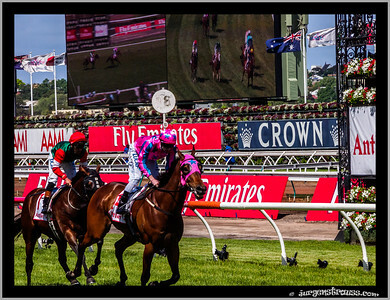 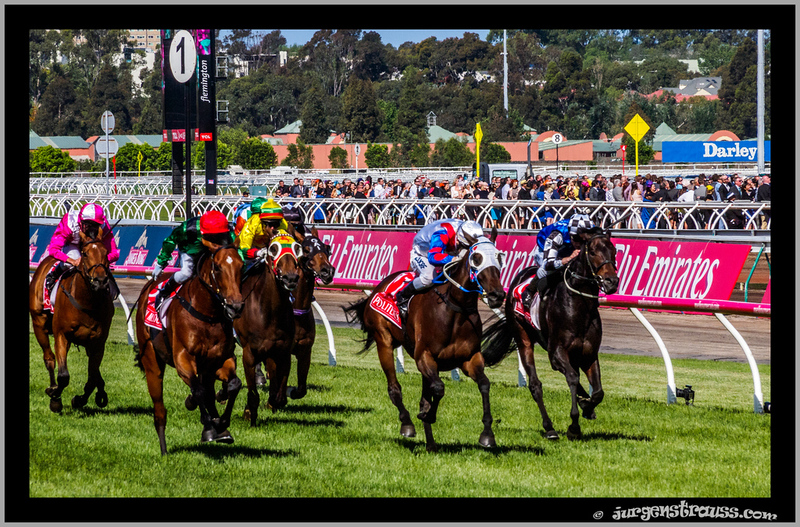 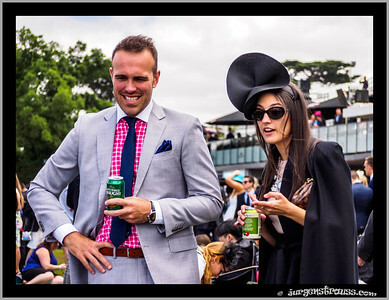 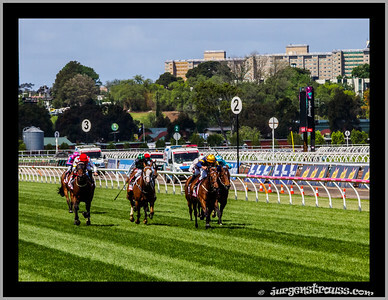 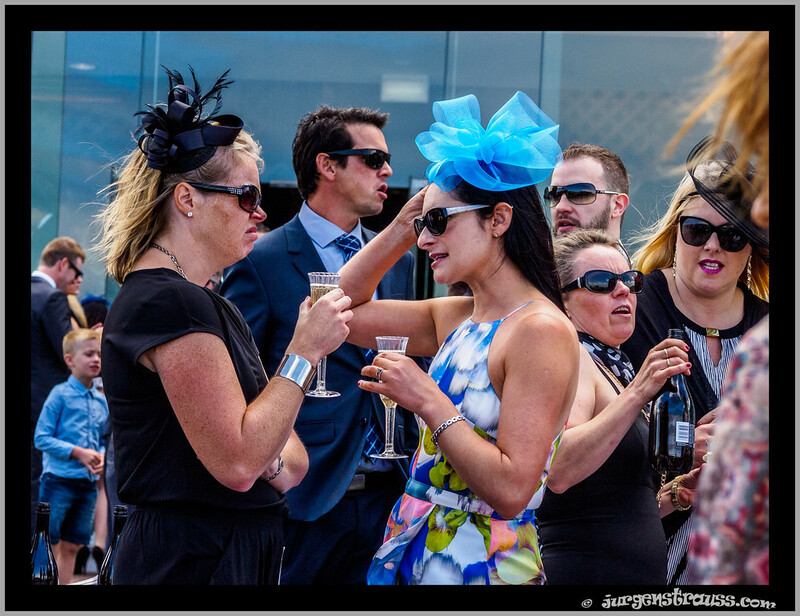 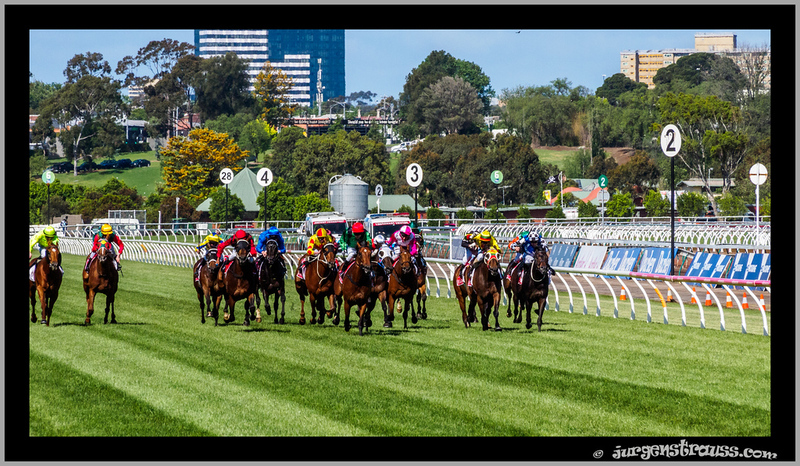 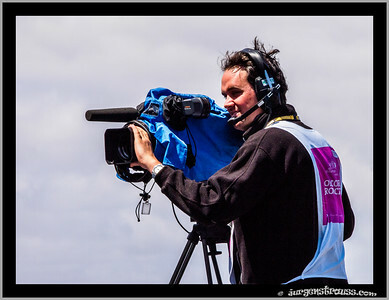 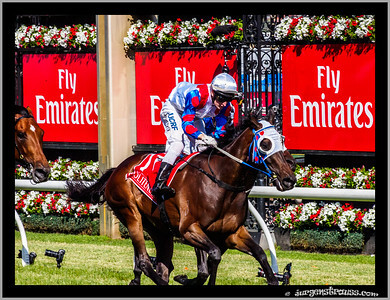 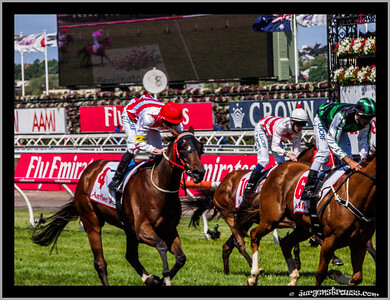 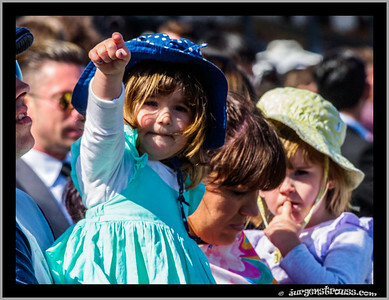 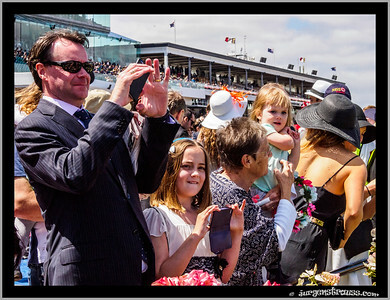 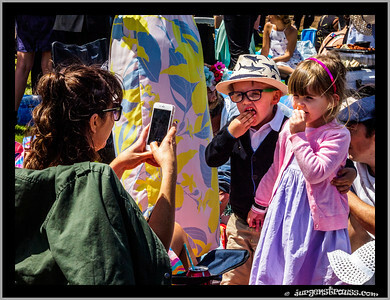 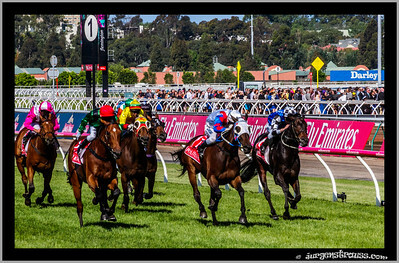 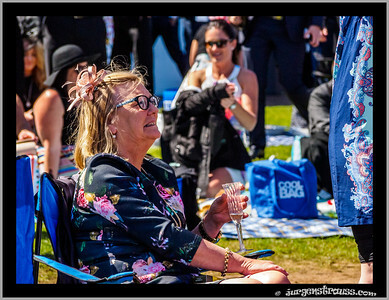 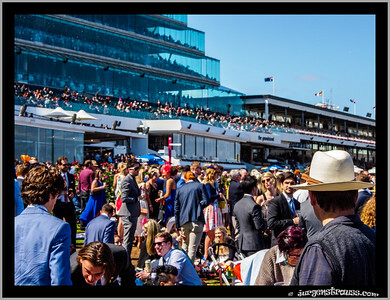 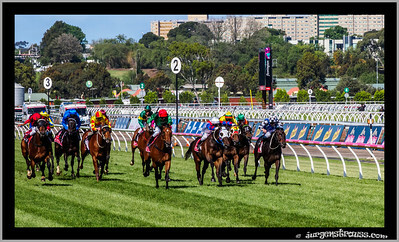 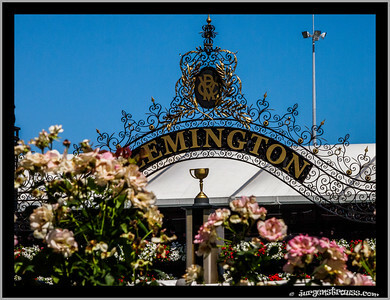 The Melbourne Cup Carnival in November is the highlight of the horse racing calendar in Melbourne. 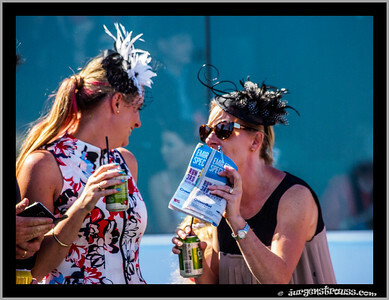 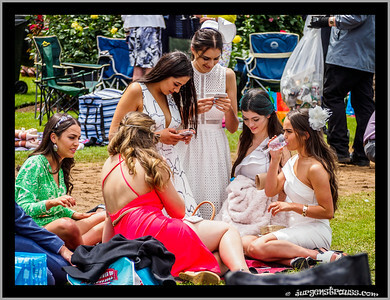 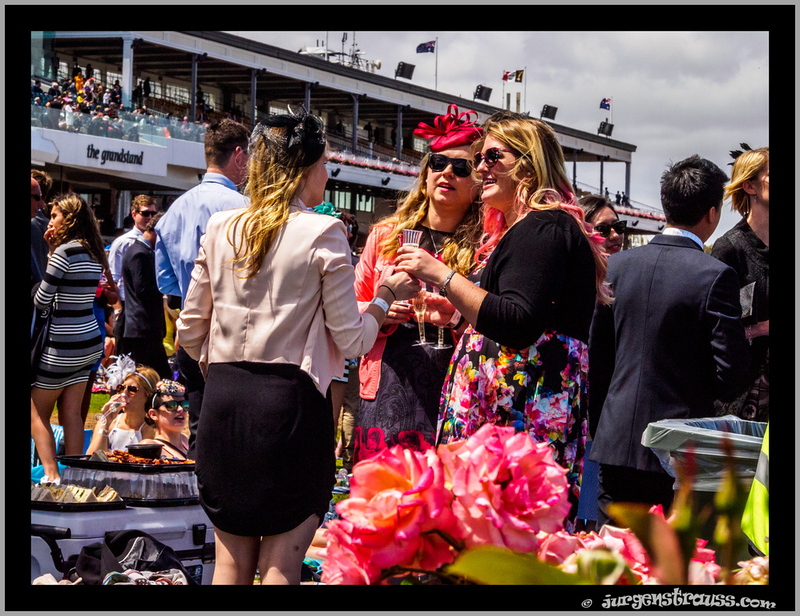 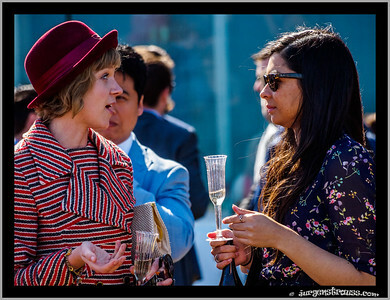 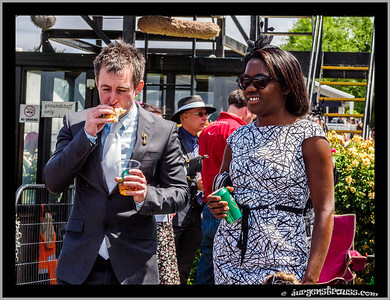 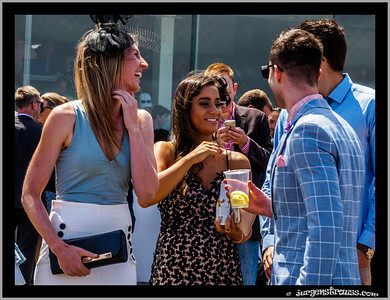 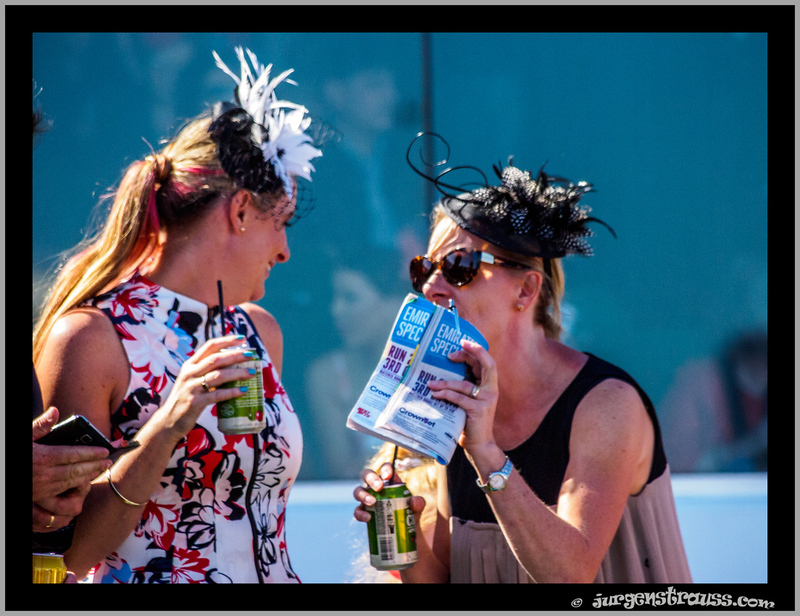 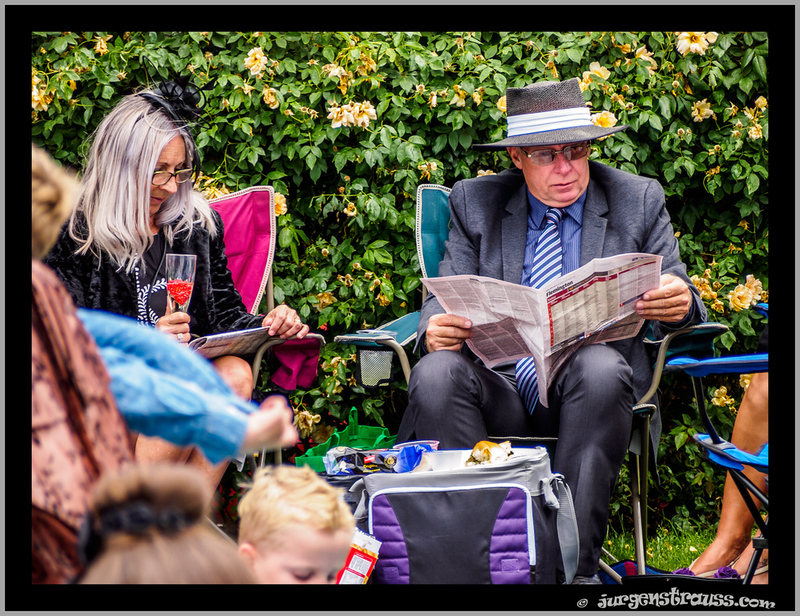 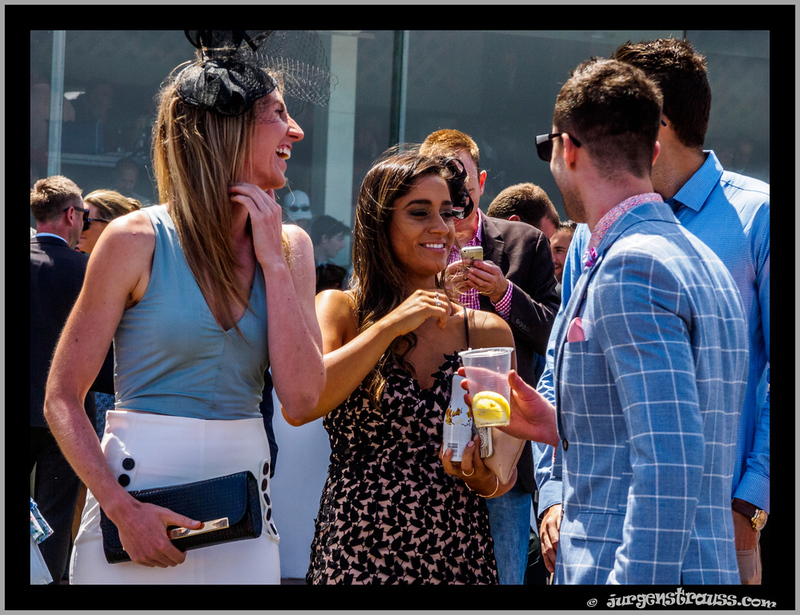 Each year in Spring, the carnival captures the attention of many - those interested in horse racing, those interested in fashion, those interested in a good party and excuse for drinking (!) 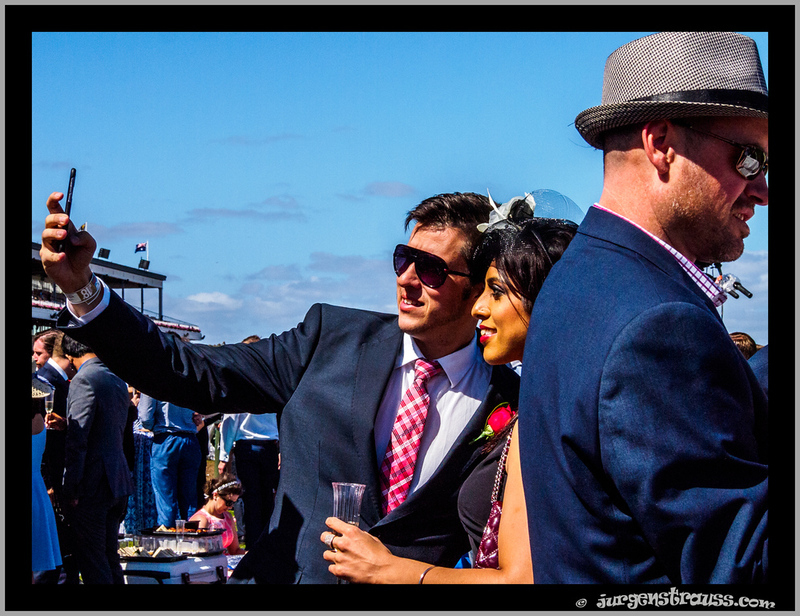 and, like me, those interested in some photo opportunities. 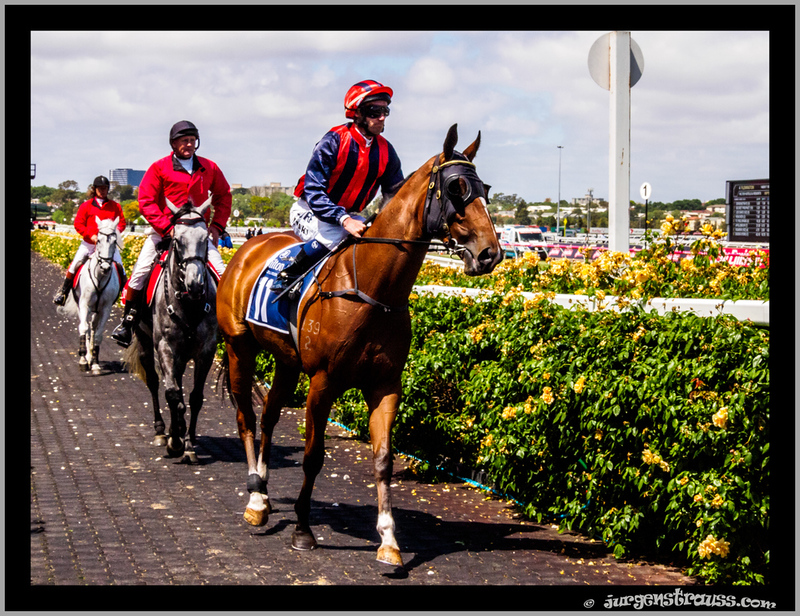 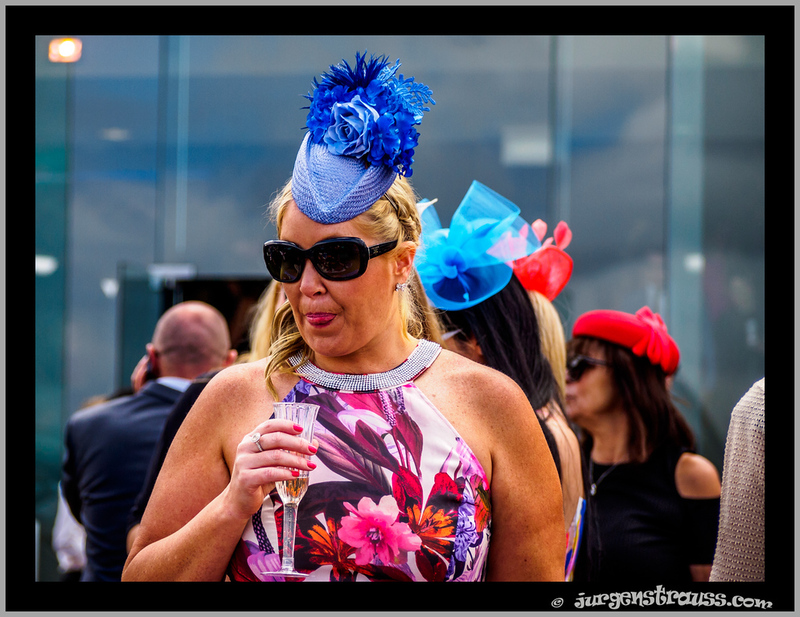 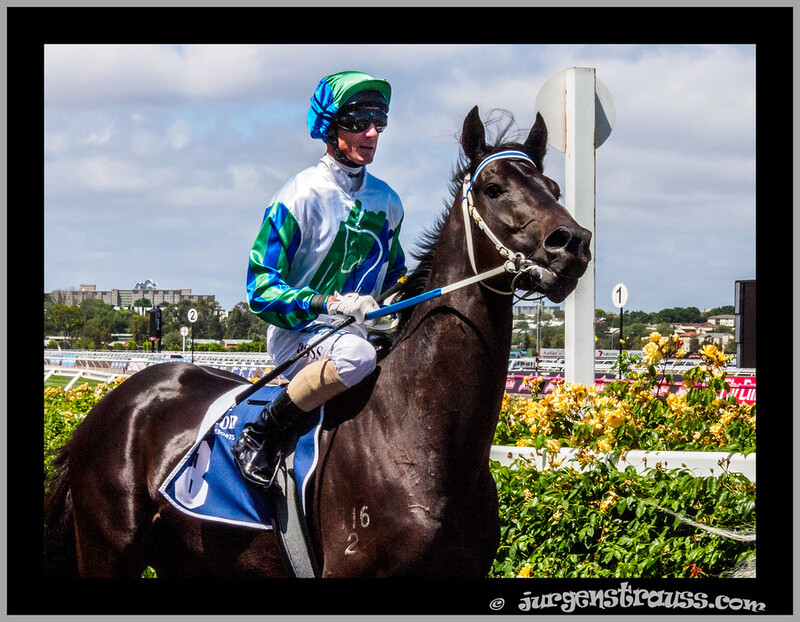 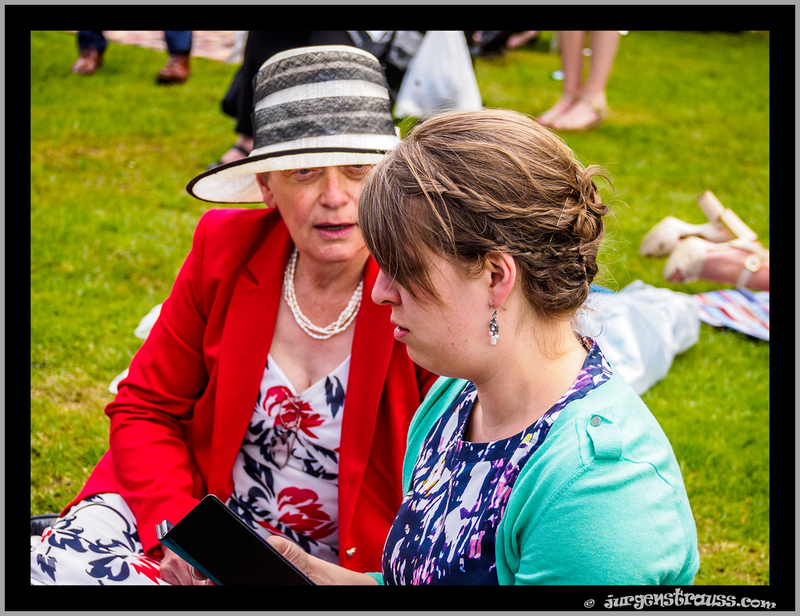 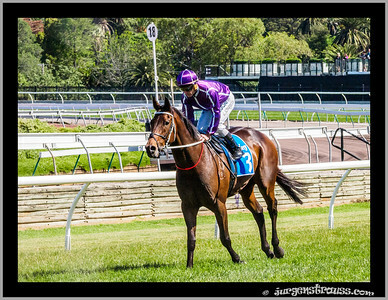 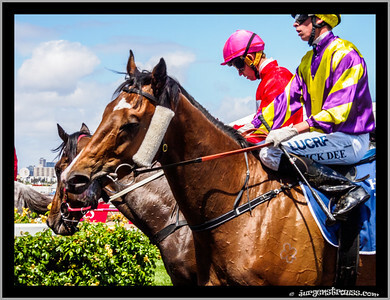 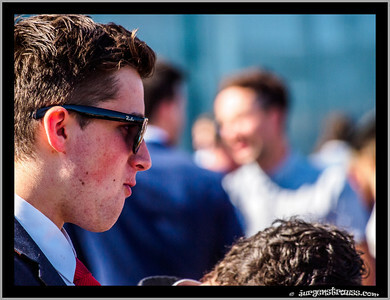 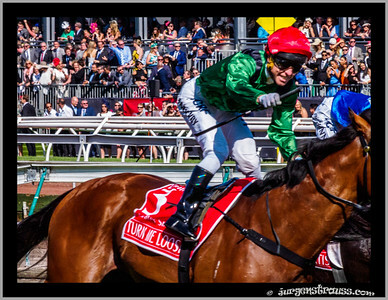 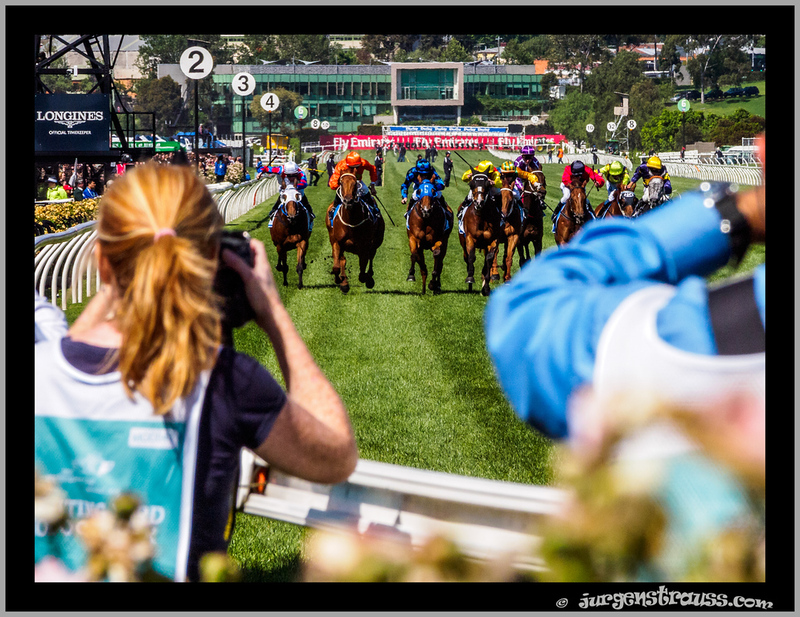 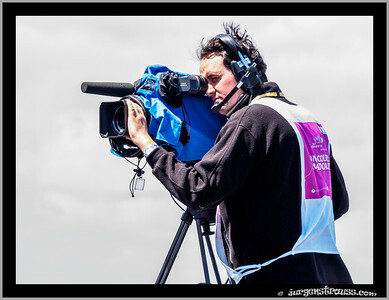 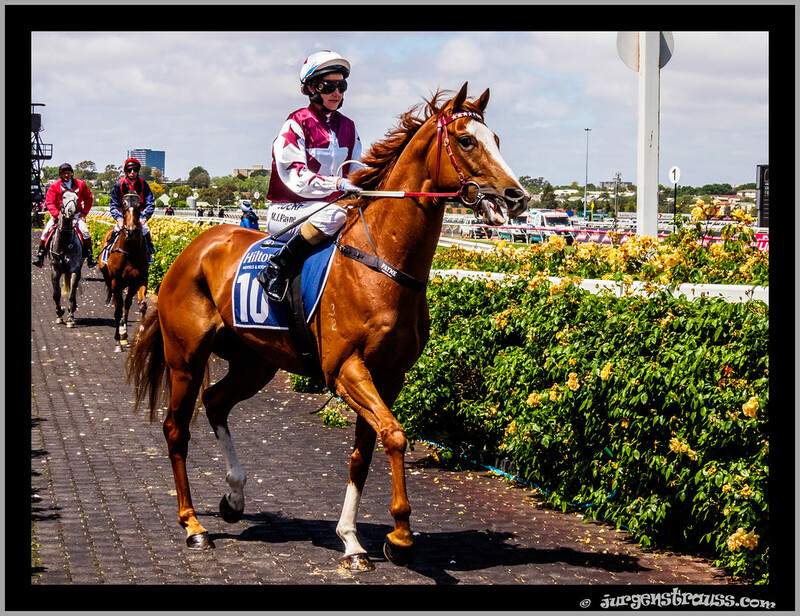 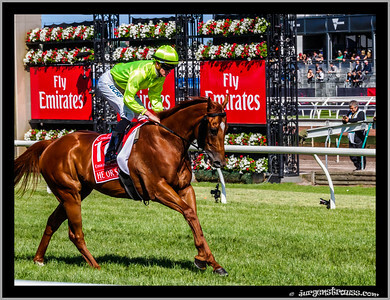 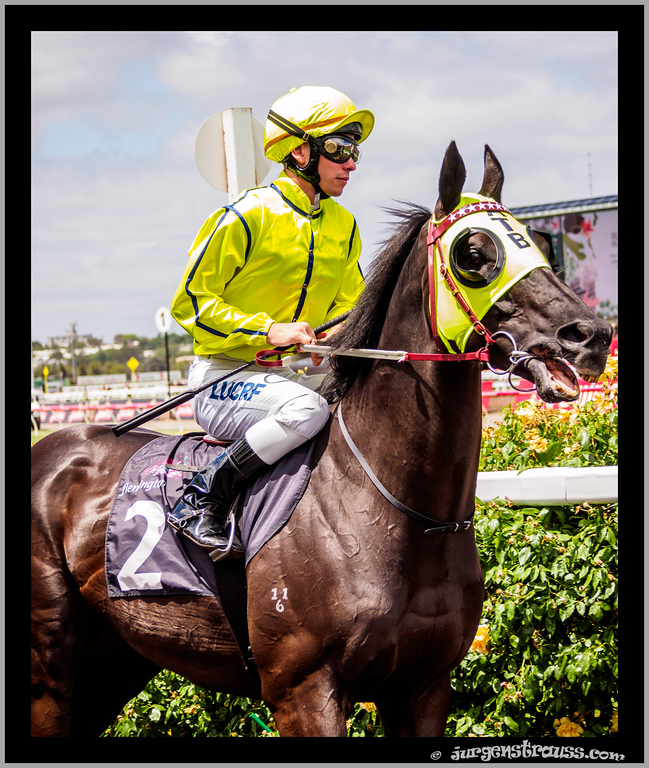 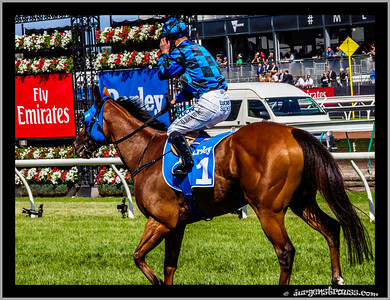 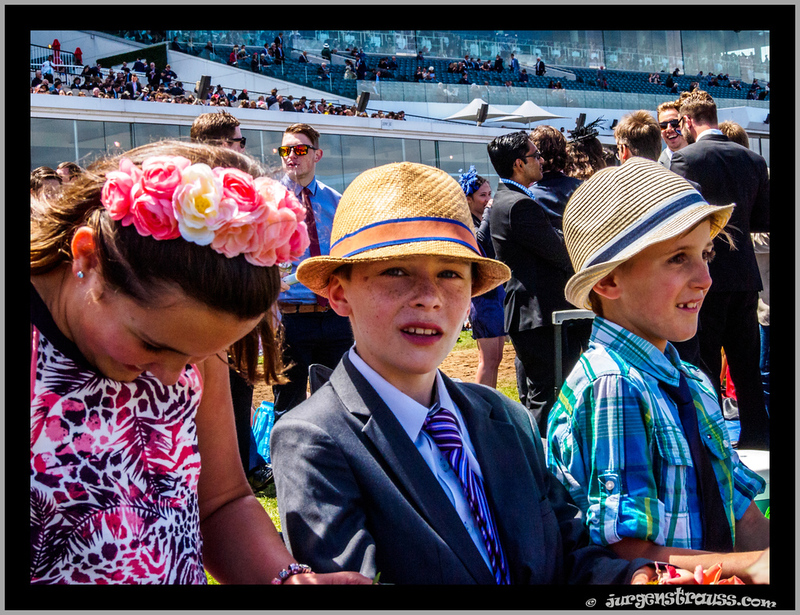 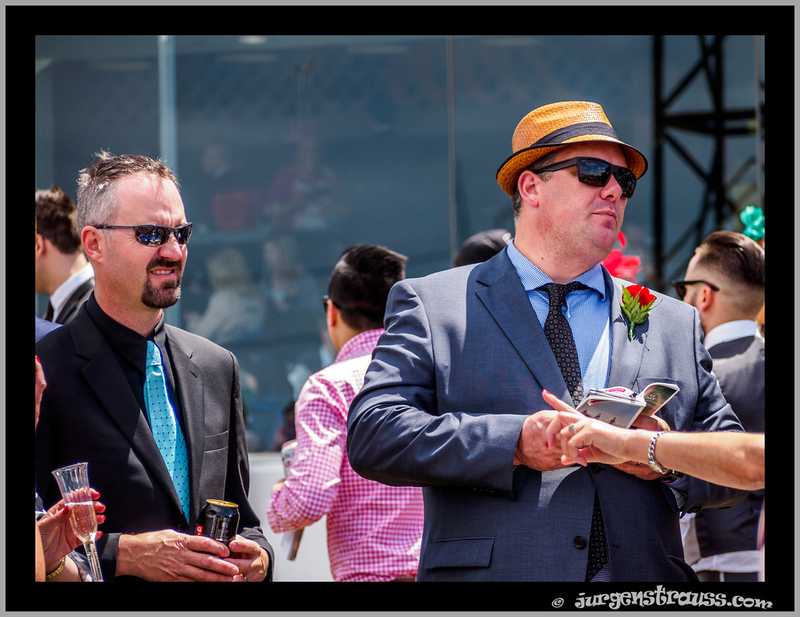 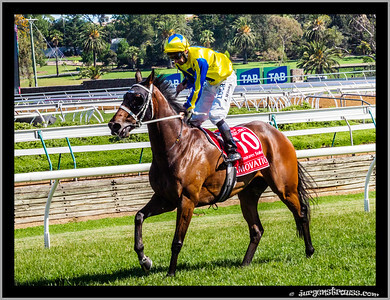 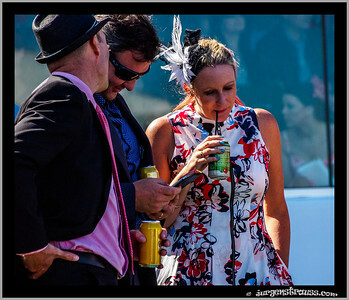 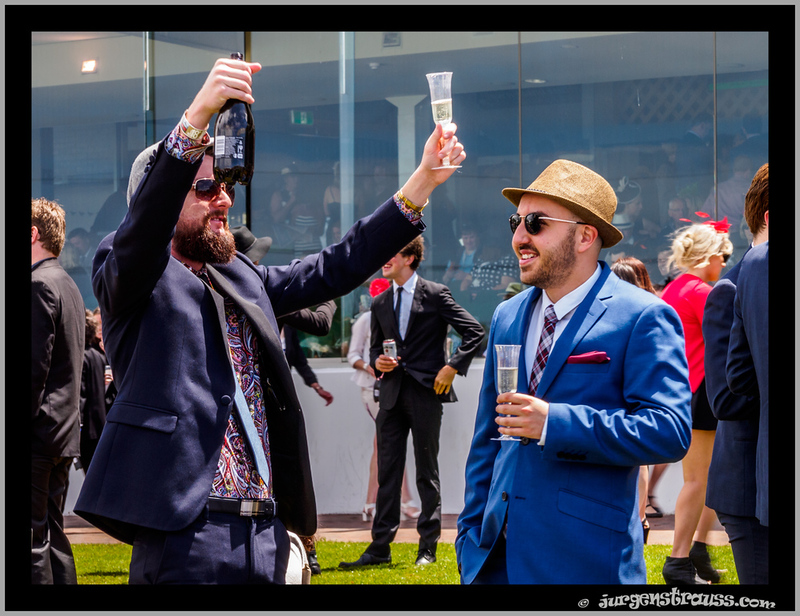 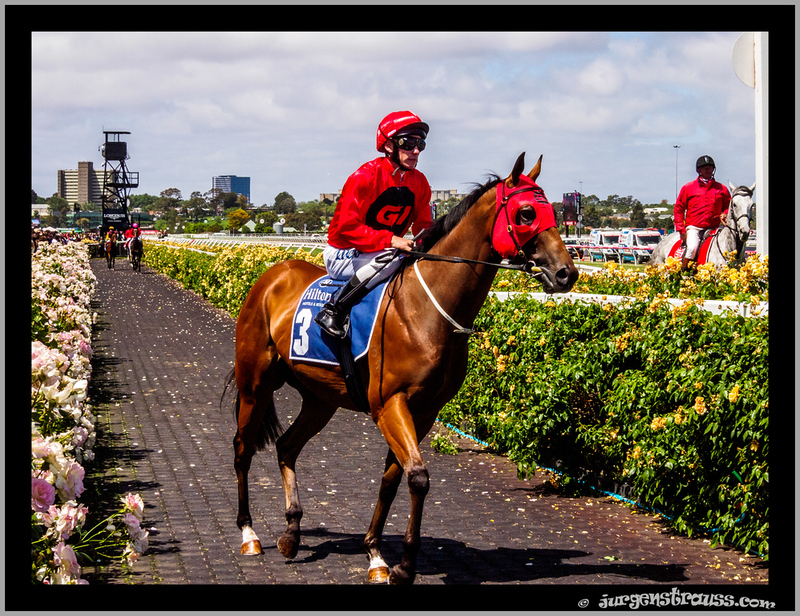 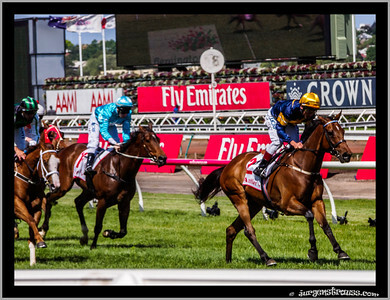 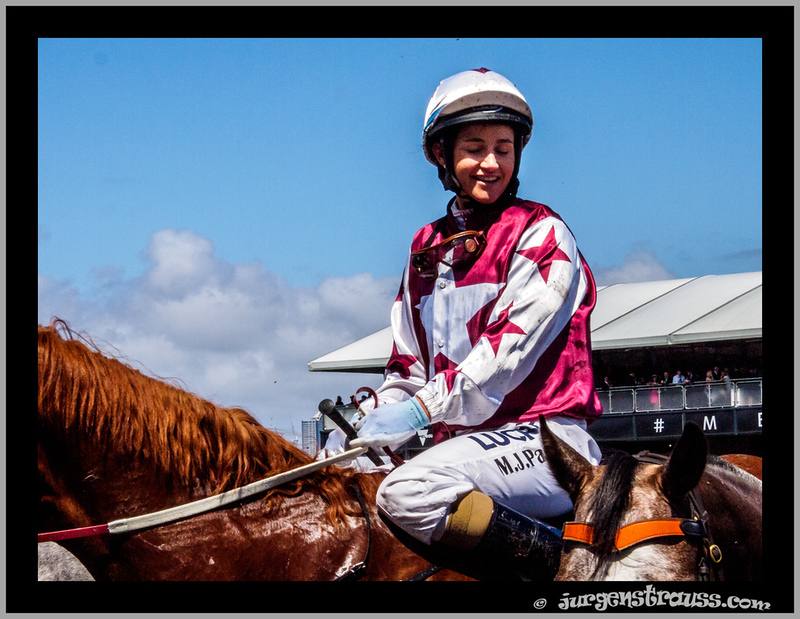 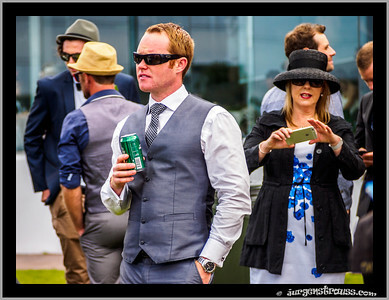 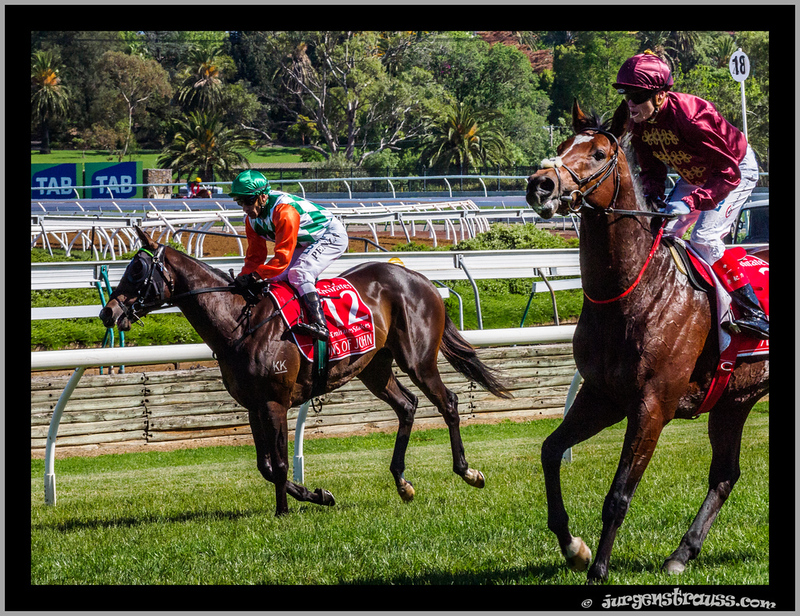 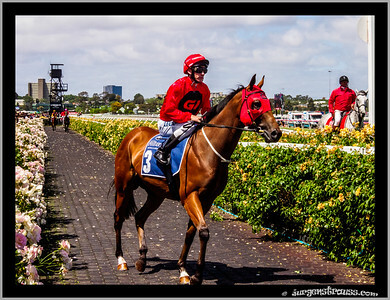 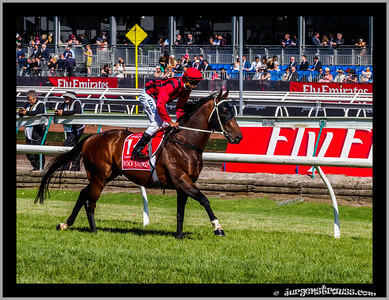 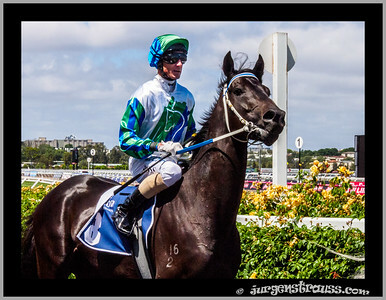 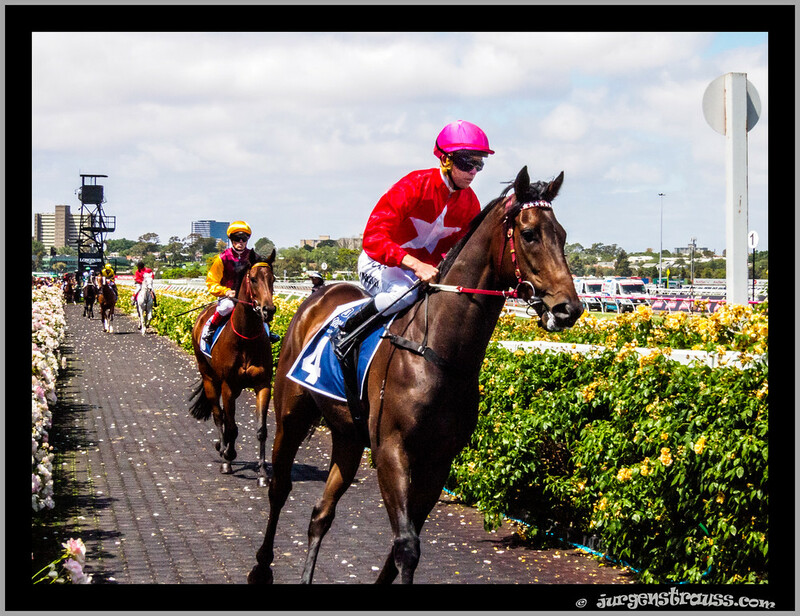 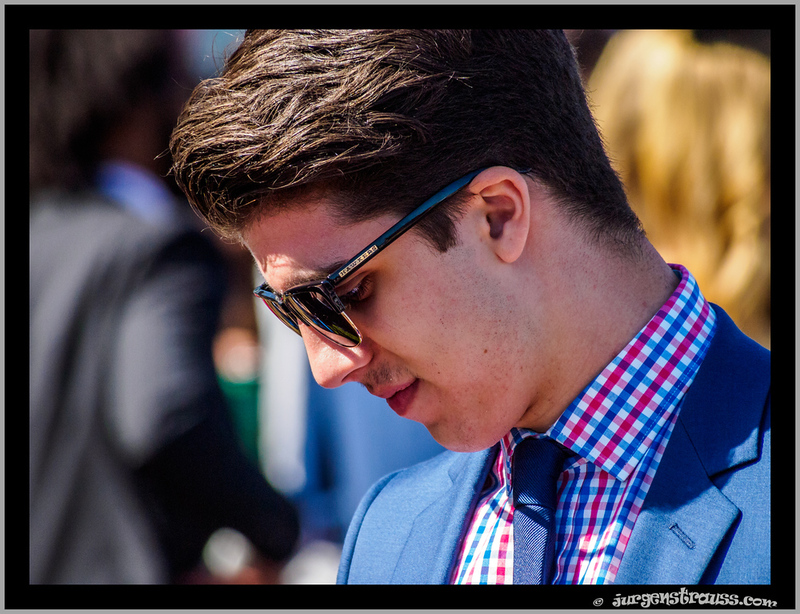 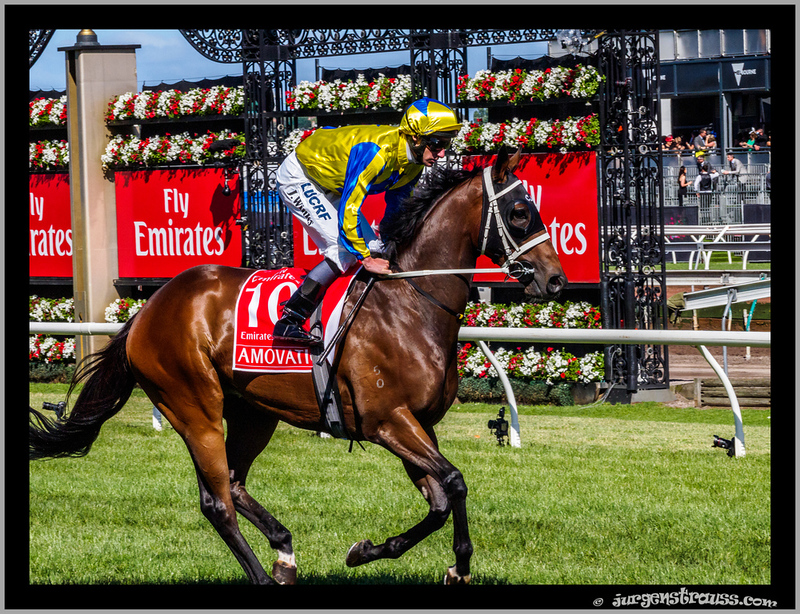 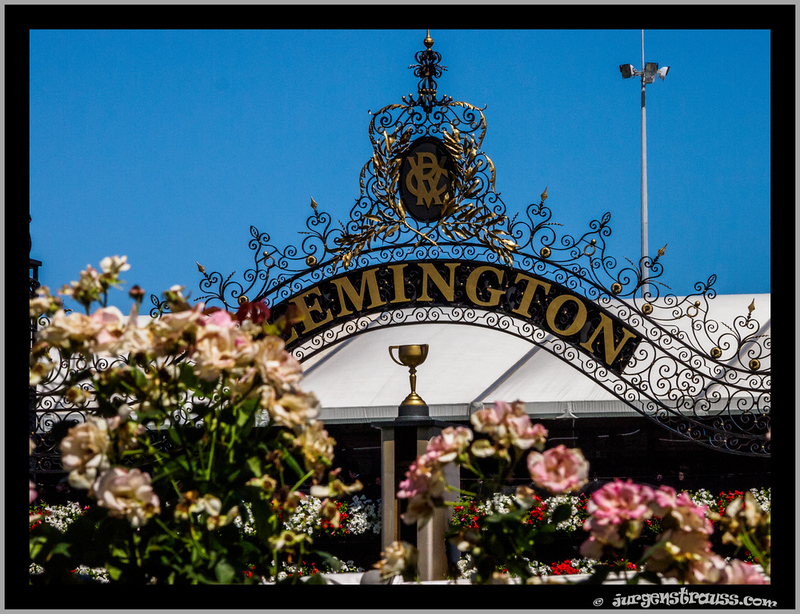 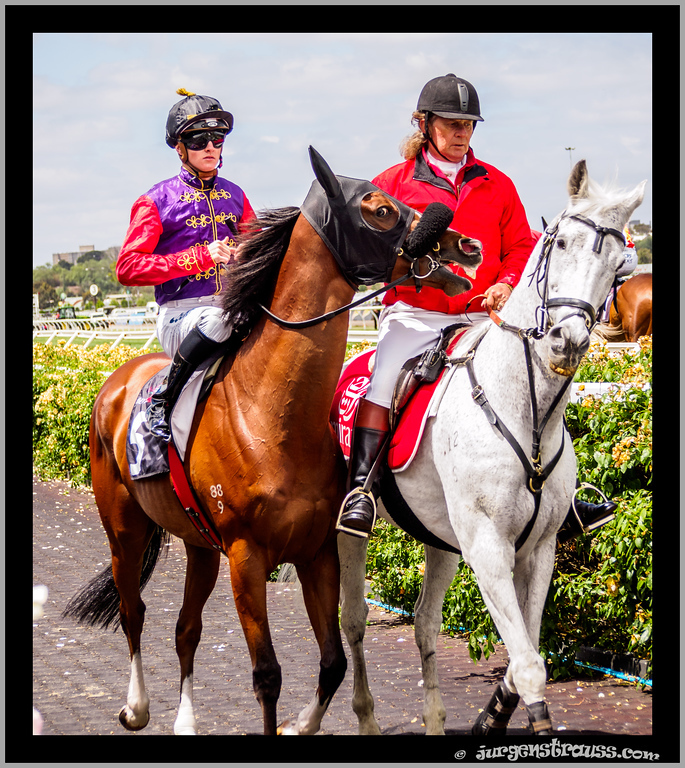 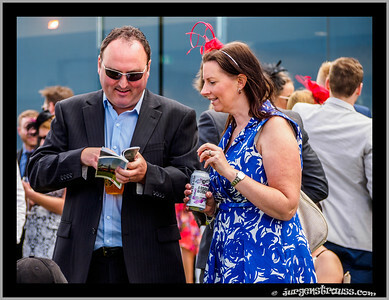 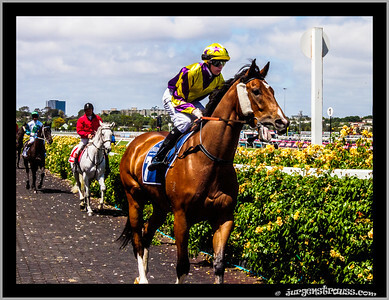 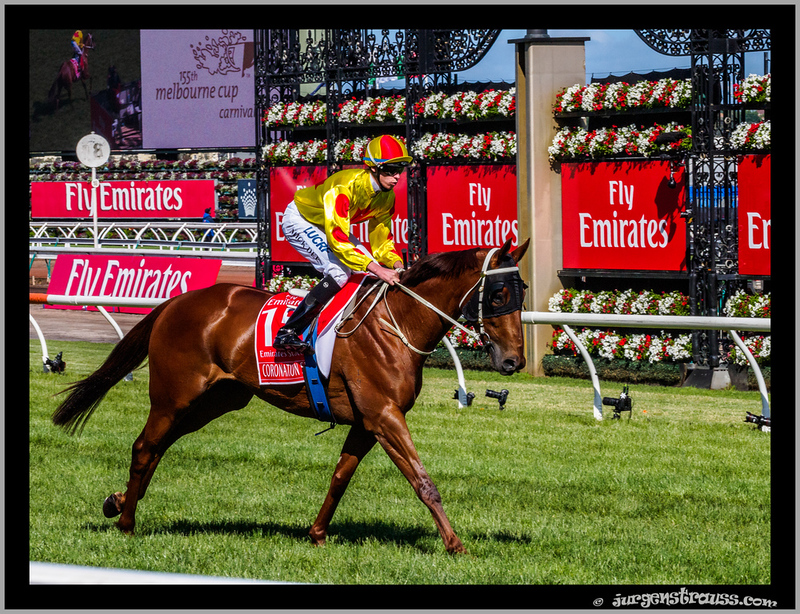 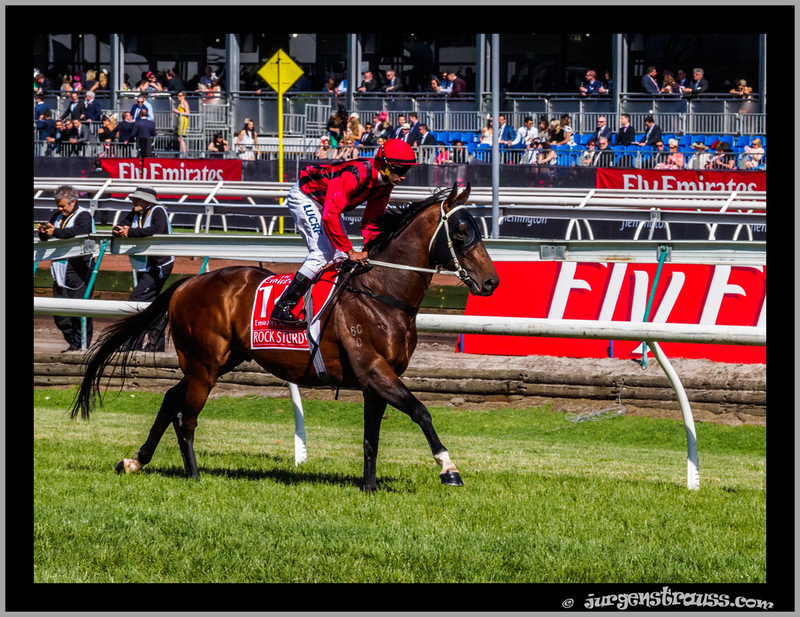 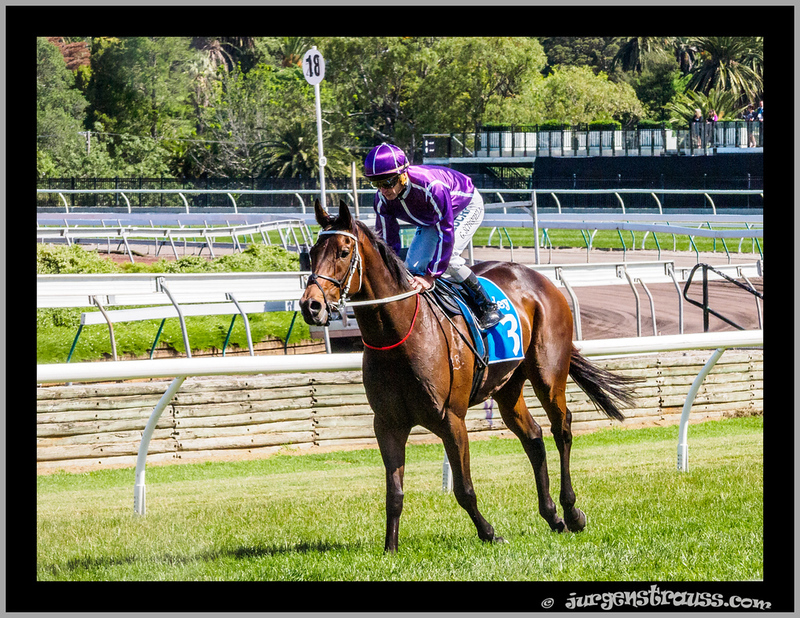 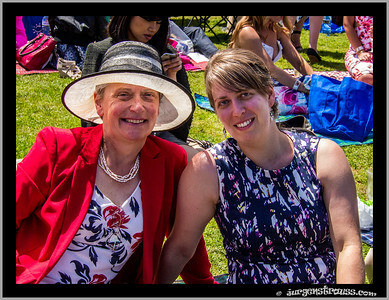 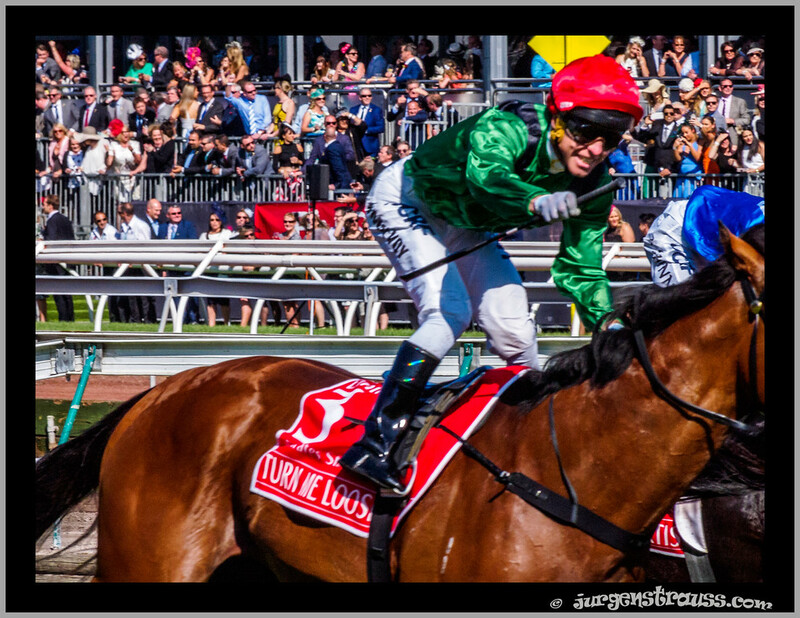 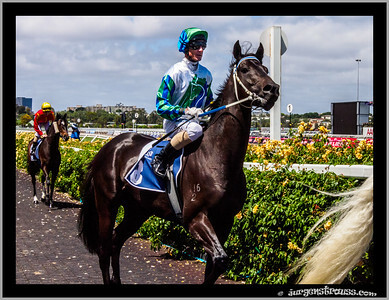 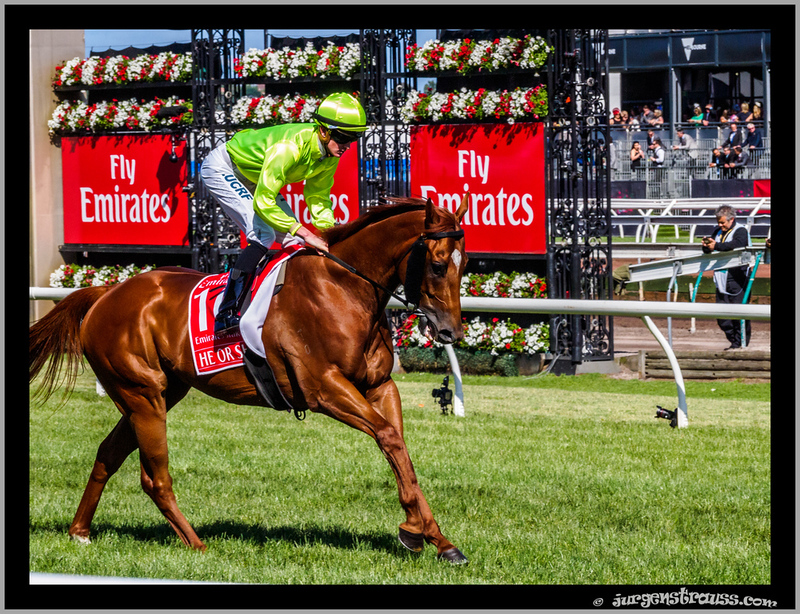 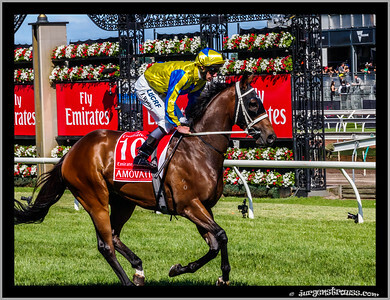 Here is my collection from the final day of the carnival, Emirates Stakes Day.